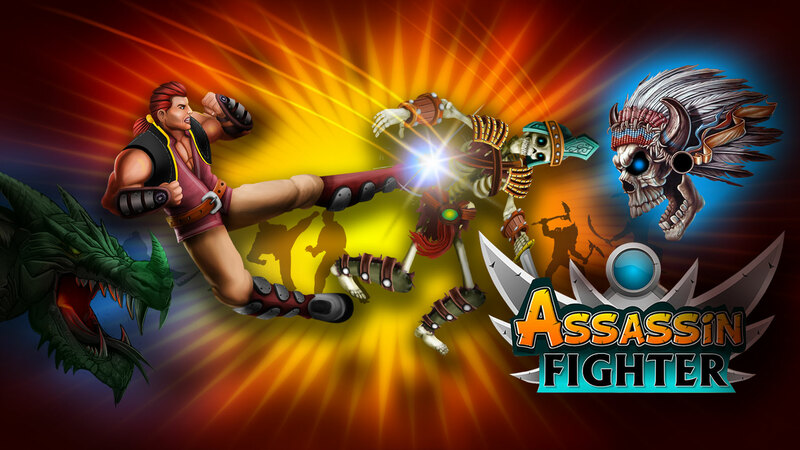 Get ready to chill down your spine by getting into the world’s best free action game: Assasin Fighter! 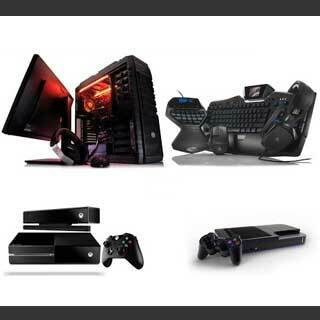 Fight against your opponents as an invincible warrior in this free single player shooting game! Your mission is to rescue beautiful princess of Northern Himalayan Kingdom her home. She has been kidnaped by the demonic rulers of south those who worship the Satan, the God of Vice. Take the charge and bring the princess back to her home using your ultimate fighting skills in this action-packed game for boys! Come across and gain an advantage on the army of evil fighters on a number of horrible terrains situated at different locations across the southern horizon in this 2D single player fight game! 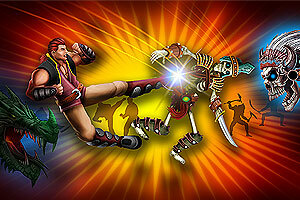 Use the punches, kicks, guns and other useful weapons to win over your strong opponents, including skeleton. Snow, forest, desert, volcano and underworld are a few different terrains of this free fighting game. Trust on your power and fulfil your promise of bringing the princess back as made by you to the great emperor of Himalayan Kingdom.